Bladder spasms and an overactive bladder in men are usually symptoms of prostate problems which can easily result in bladder incontinence. Did you know that bladder spasms are one of the very uncomfortable prostate symptoms or problems found in many prostate diseases and conditions? 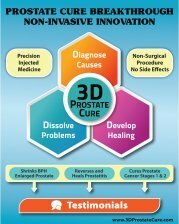 What happens is that your prostate swells as a result of infection called Prostatitis, of an enlarged prostate called BPH (Benign Prostatic Hyperplasia) or due to the growth of cancer cells called Prostate Cancer. When your prostate swells, it squeezes the neck of your pee tube called the urethra which passes through the prostate from the bladder (the prostatic urethra). When this happens, your peeing suffers. Your bladder signals that it wants to empty, but the swelling makes the tube smaller and less urine is able to exit. The result becomes an unhappy bladder with bladder problems, bladder pressure and a very full, uncomfortable feeling. Once you go, only a bit will come out, or you end up with a small stream with little exit force. Your bladder capacity is still stressed as the kidneys continue to produce urine that can only exit the body with extreme difficulty. More bladder spasms can happen. Dribbling can ensue causing bladder incontinence where you may need to wear diapers for a while or live on the toilet! The docs call these bladder problems and conditions 'bladder trabeculation' or an 'overactive bladder'. If the condition persists, the lining of the bladder muscle becomes stressed and inflamed over time. If it continues for too long, the bladder will be weakened and the bladder's holding capacity reduced, causing even more need to urinate. Frequency of peeing is often a symptom of bladder spasms as the prostate makes urination more difficult. Now here is some information you will not find elsewhere. 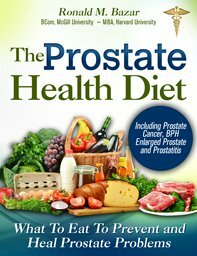 It is very easy once you start to have prostate problems to become more and more sensitive to different foods. This sensitivity easily triggers temporary swelling of the prostate, irritating the bladder. Knowing this, you can avoid those triggers and be confident that temporary flare ups will pass. If it doesn't, you may have a bladder problem and not a prostate problem resulting in bladder conditions. 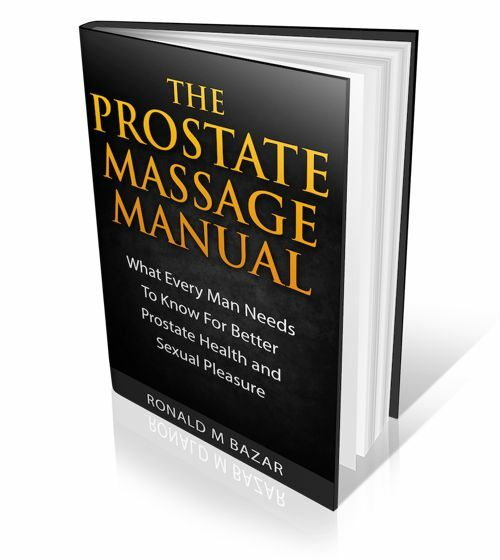 I teach you how to know and test which foods, medications and supplements may actually be irritating your prostate in my book. Once you know this, you can then avoid these irritating inputs and give your prostate and bladder a break! "For instance, avoid medicines that can affect the prostate like antihistamines, decongestants, and anti-depressants. If you already have an enlarged prostate condition, these drugs can push you over the edge and you can find yourself in shut down mode! 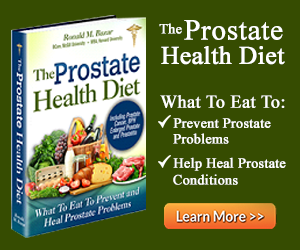 Alcohol, especially hard alcohol, and even wine or beer can trigger acute prostate swelling. Limit alcohol to 1-2 drinks per day at most. For some people marijuana can also trigger a prostate attack. Too much of a food, superfood, or supplement (no matter how “good” or “healthy” it is) that you have been eating over time —especially if it contains phytic acid — can trigger an allergic reaction of swelling in the prostate. 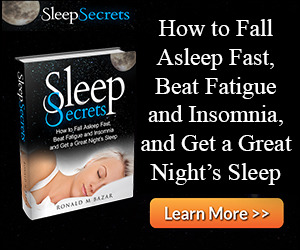 Also if you drank too many liquids before bed, you have added stress to the bladder during the night. This is why learning to personally test items to ensure your compatibility is so key. Nobody wants a prostate attack!" 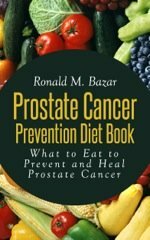 In my book, you can learn much, much more about triggers, choosing your food and other inputs, and what to do if you ingest the wrong food causing a spasm of the bladder due to prostate swelling.